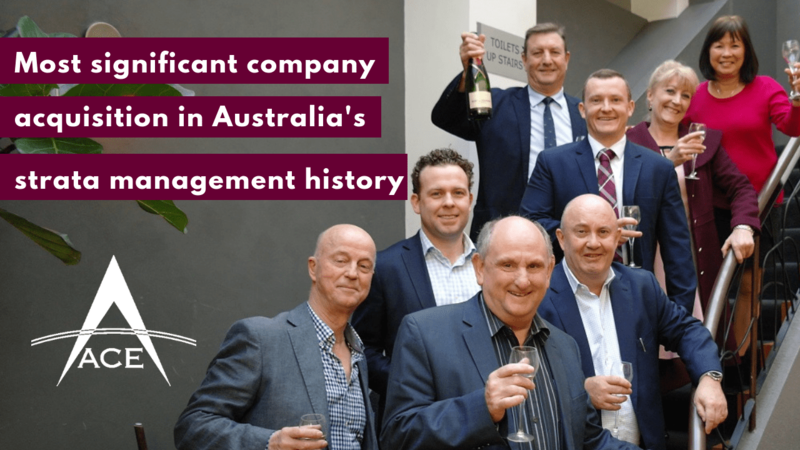 Prudential Investment Company of Australia Pty Limited Group (PICA Group) has acquired Ace Body Corporate Management (Ace), effective immediately. This announcement marks the most significant acquisition in Australian strata management history. The acquisition sees PICA Group obtaining the franchisor rights to 118 nationally operating Ace franchised branches, as well as full ownership and management of Ace’s largest franchise branch in Melbourne. With more than 200,000 lots already under PICA Group’s management, this will add another 60,000 lots to its portfolio of residential, commercial and mixed-use properties. PICA Group is Australia’s largest strata management company, operating 15 well-known brands including Body Corporate Services (BCS), NSW Strata Management, Dynamic Property Services, GK Strata Management, Robinson Strata Management, Mason & Brophy Strata Management, Somerville Strata Management and All Strata Services, across New South Wales, Victoria and Queensland. 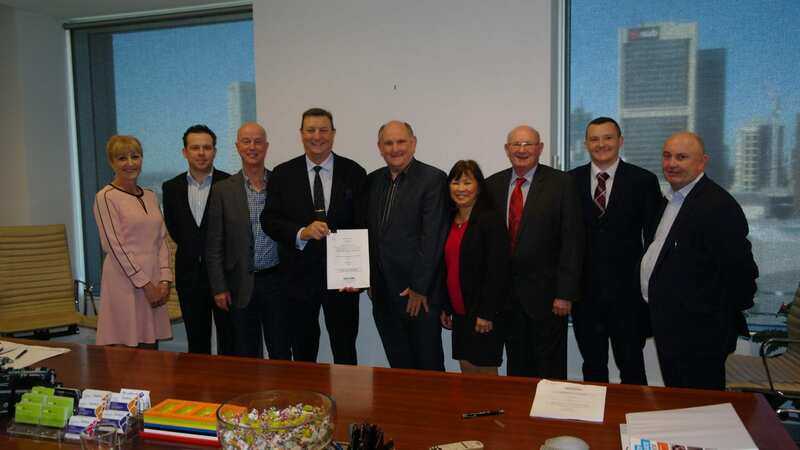 Greg Nash, Managing Director and Group CEO, of PICA Group said, “This acquisition will allow PICA Group to expand our range of property and strata management services nationally. Ace is a great strata brand with a great team of strata professionals. We are delighted to welcome the Ace team into the PICA Group family. In response, Stephen Raff, CEO of Ace Body Corporate Management added “For our franchise operations, leveraging PICA Group’s strengths enables us to offer additional services such as facilities management, repairs and maintenance services, energy savings and sustainability initiatives such as NABERS for Apartment Building assessments, behind-the-door services and a more varied range of insurance products to almost 3.4 million residents. This includes utilising PICA Group’s newly developed Urbanise cloud-based software and services platform to automate administrative and operational functions to vastly improve the overall customer service experience”. According to Australian National Strata Data 2018 report, about 9% of Australia’s population live in apartments, and this is expected to increase with the current property trends. Improved building compliance and common property management is therefore becoming ever more important. “Our vision is to be at the forefront of driving industry change in order to enhance community living for our many customers”, said Mr. Nash.